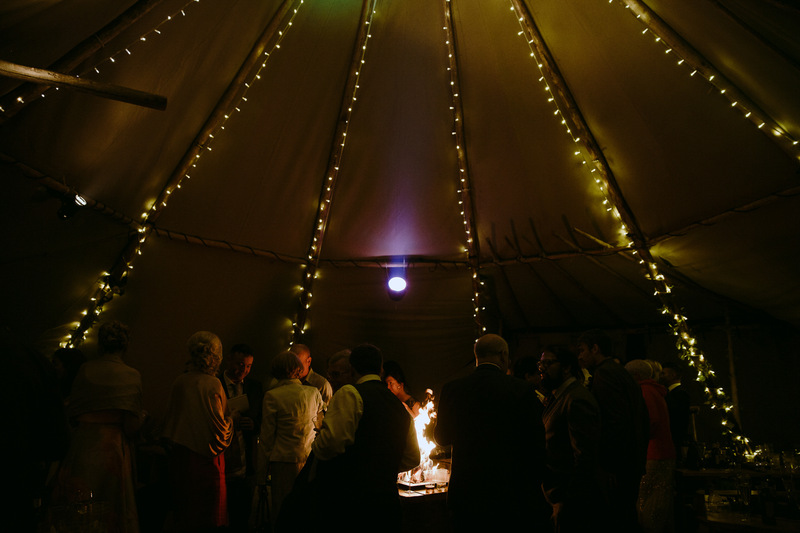 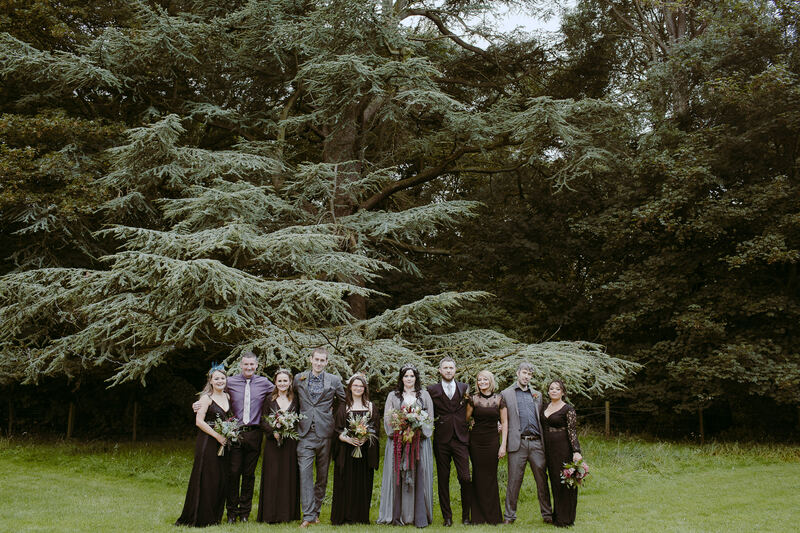 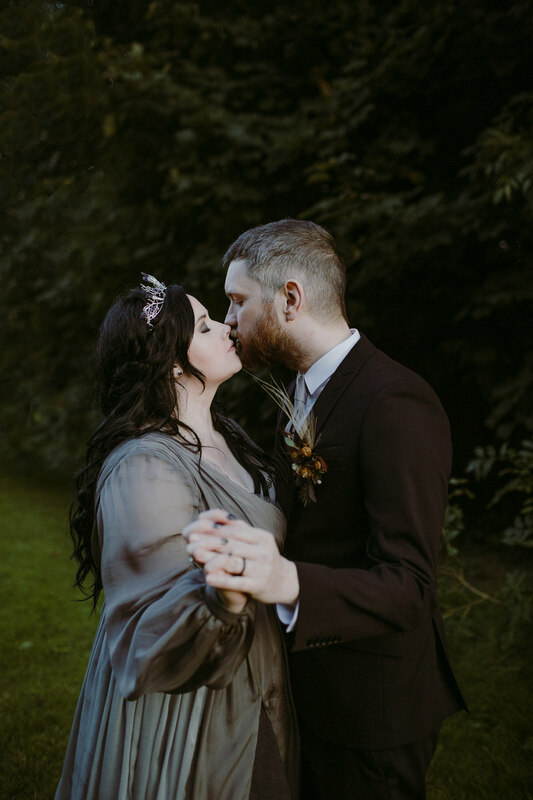 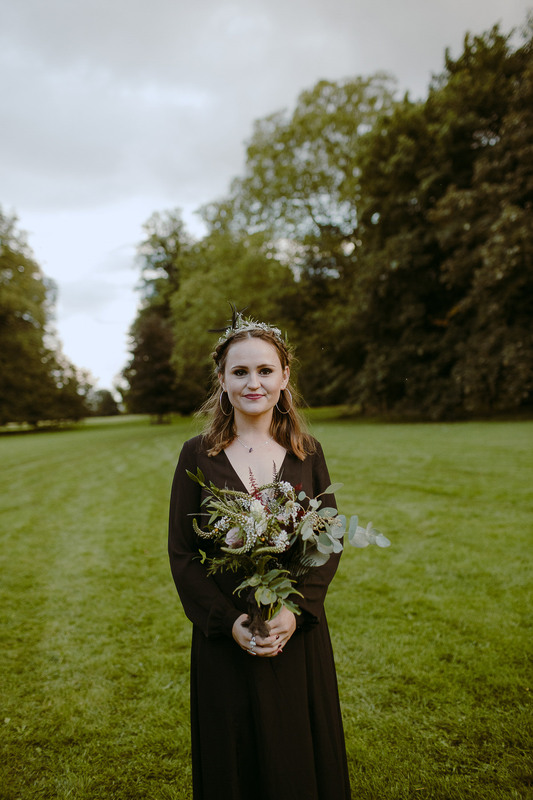 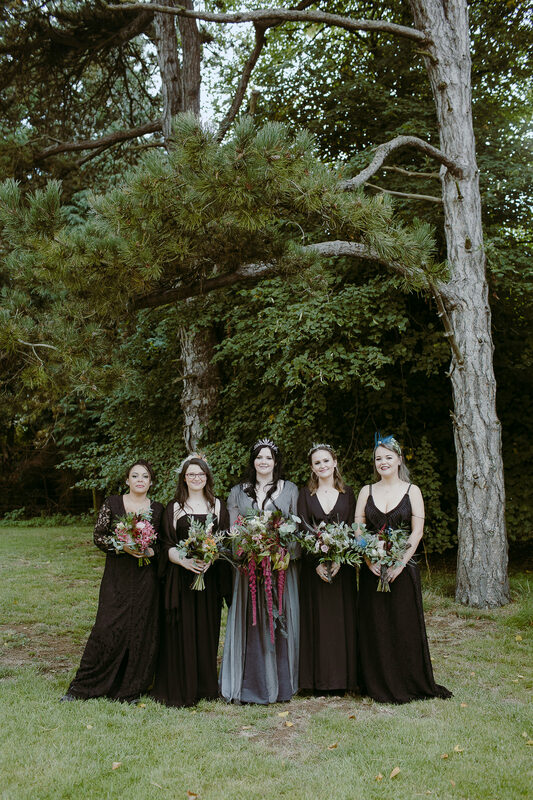 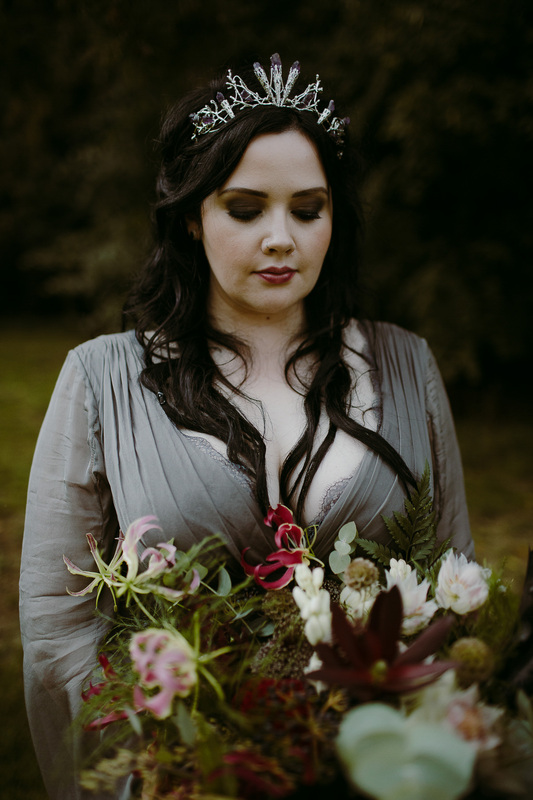 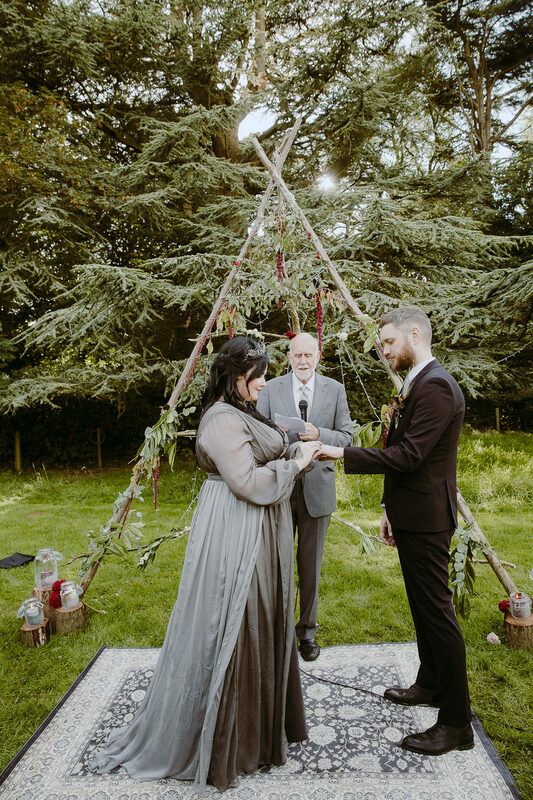 A DIY outdoor woodland wedding under a full moon! 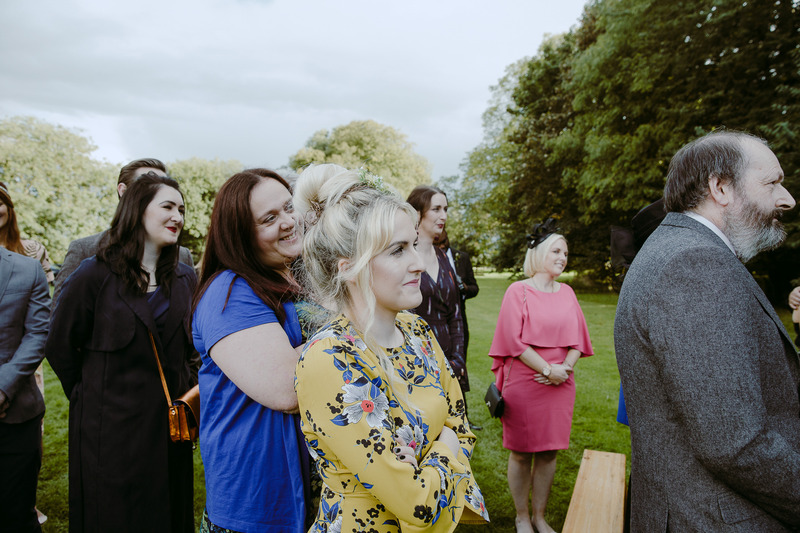 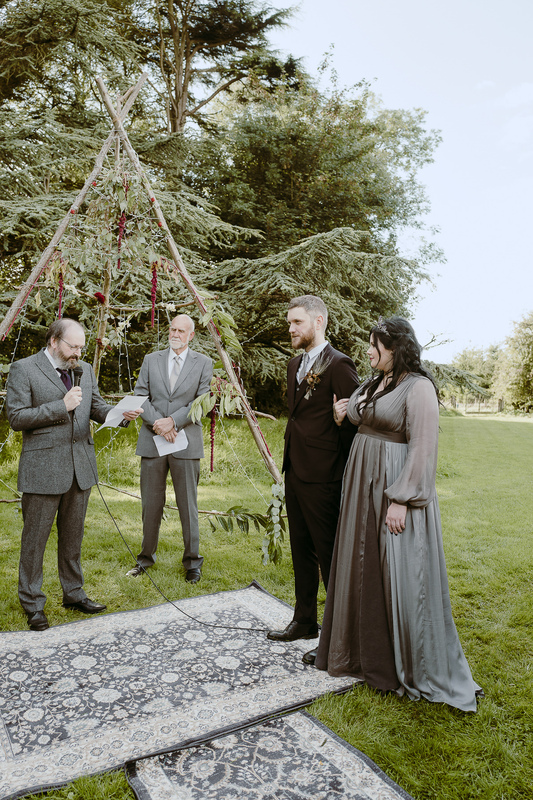 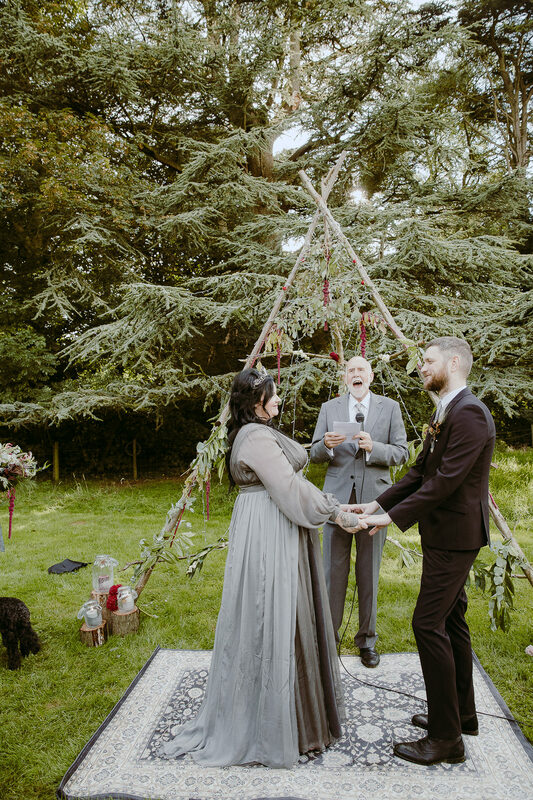 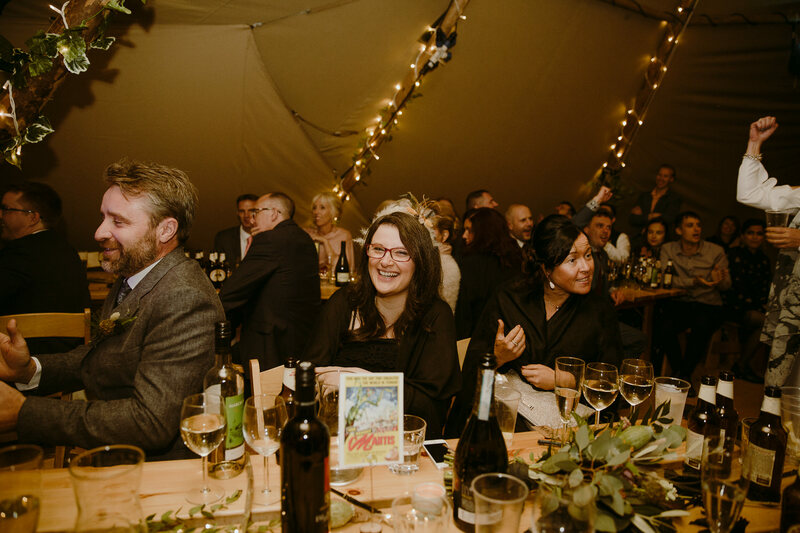 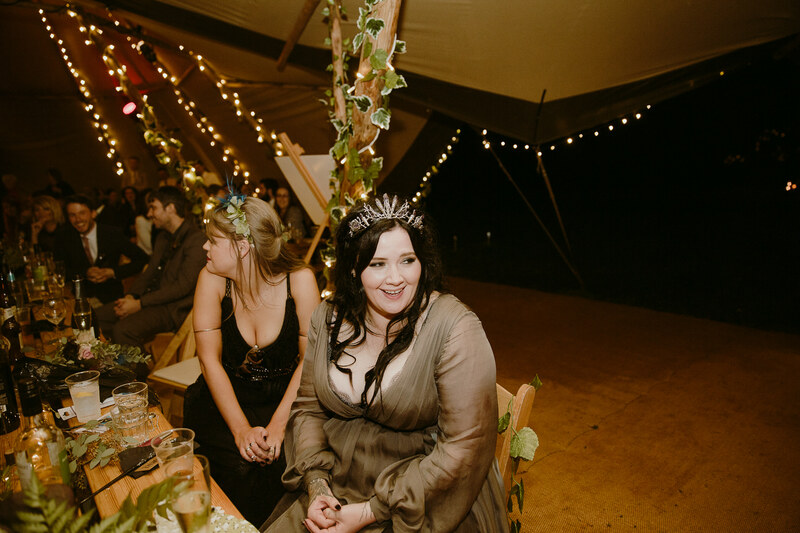 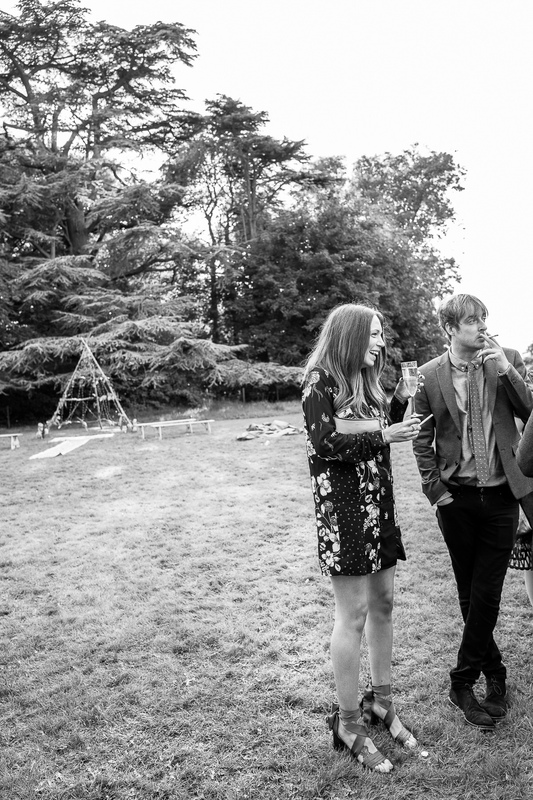 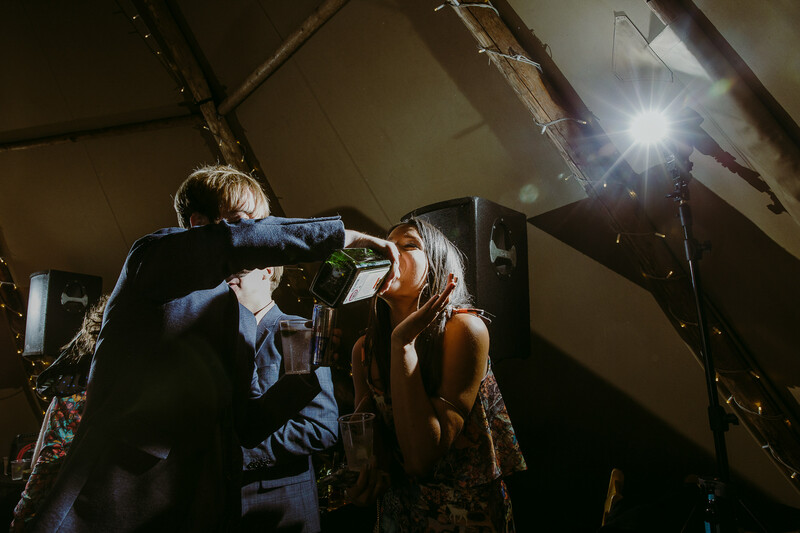 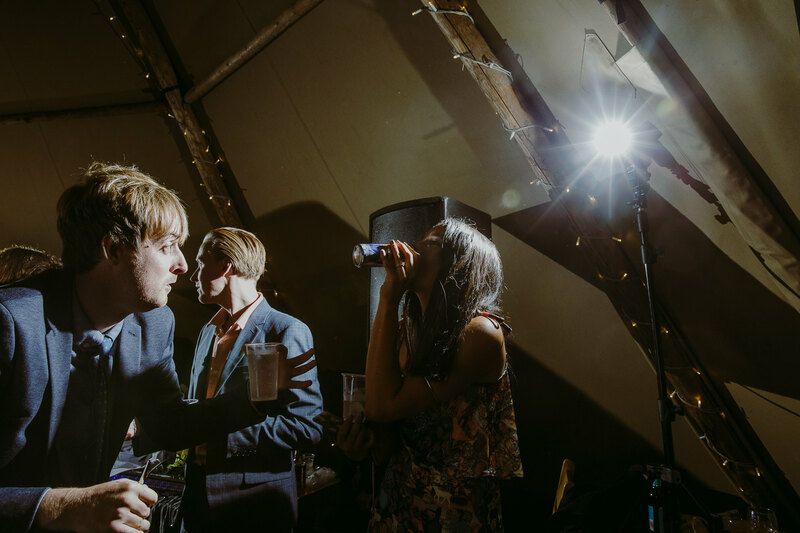 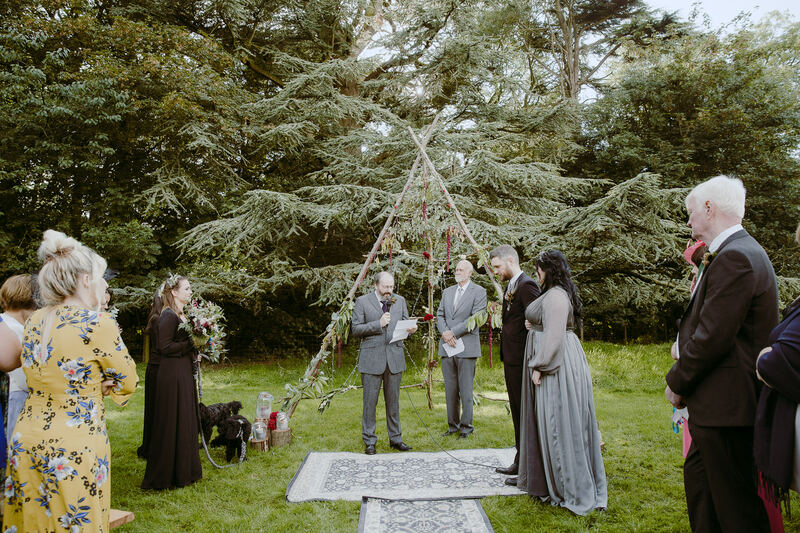 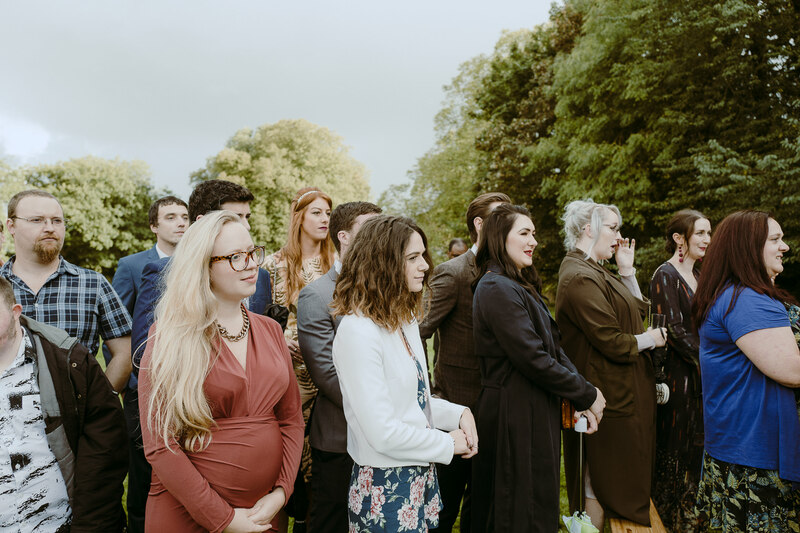 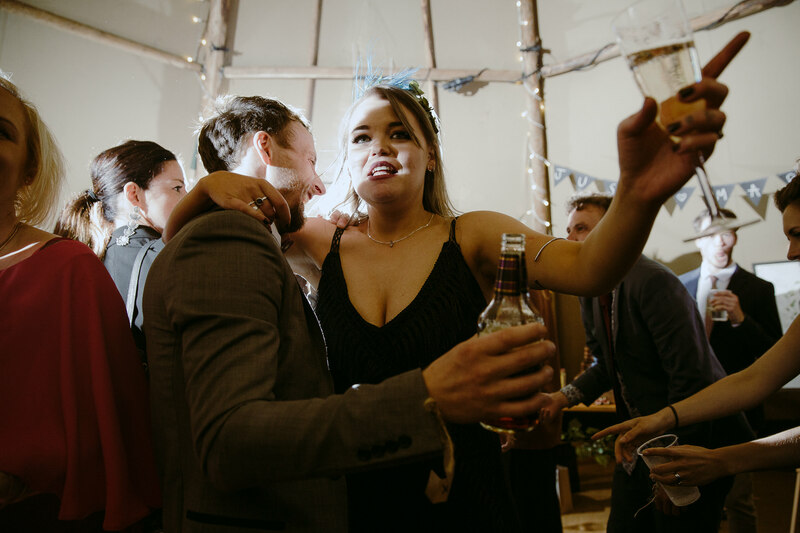 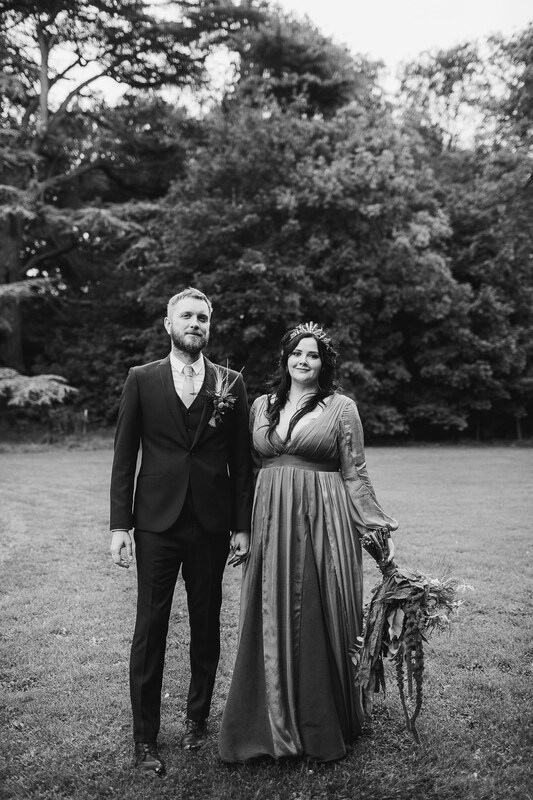 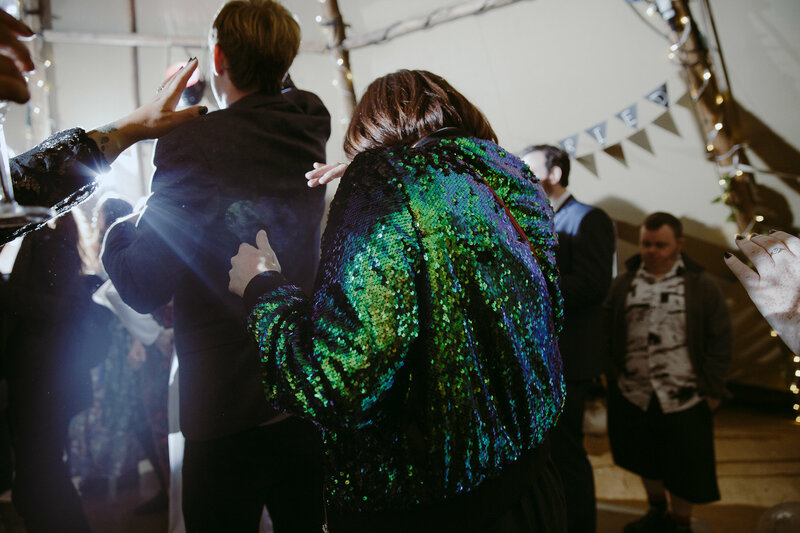 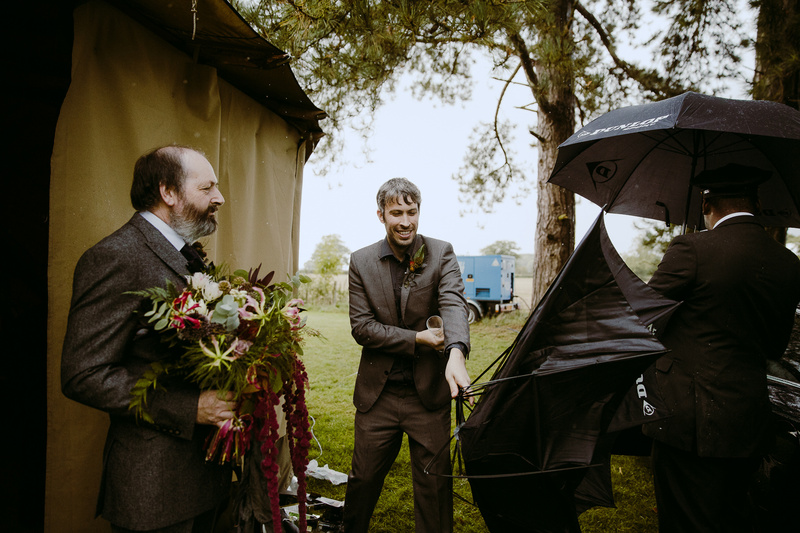 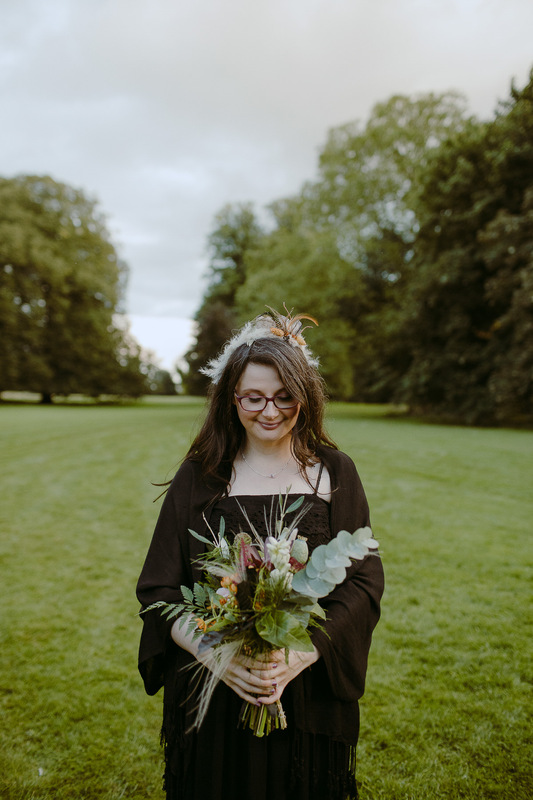 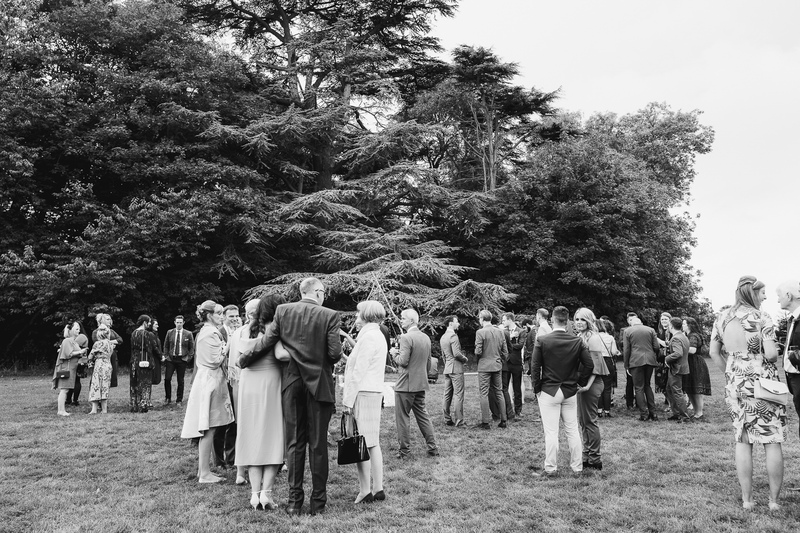 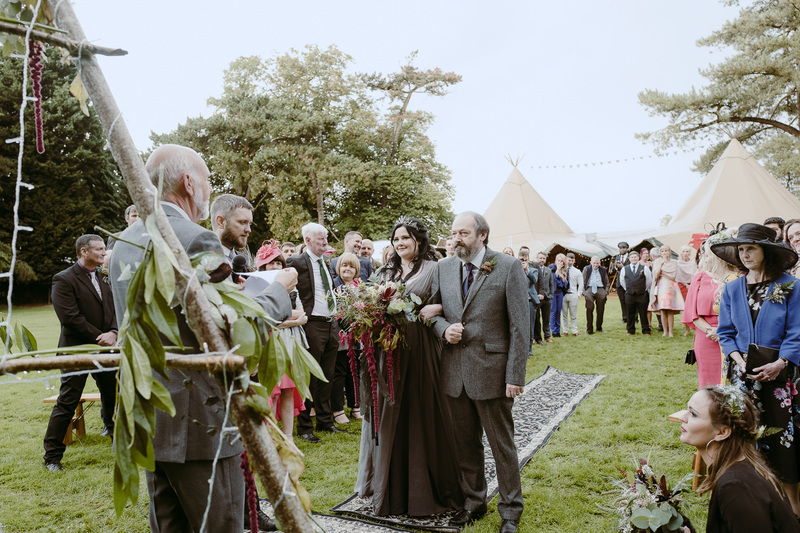 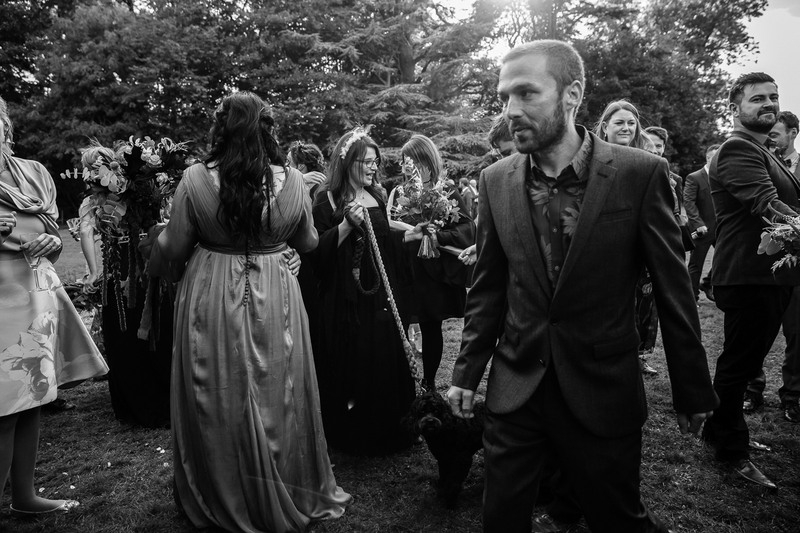 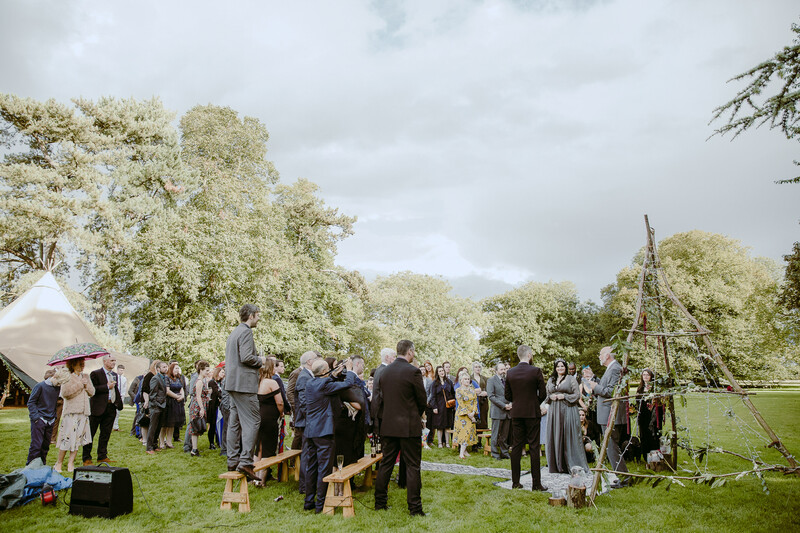 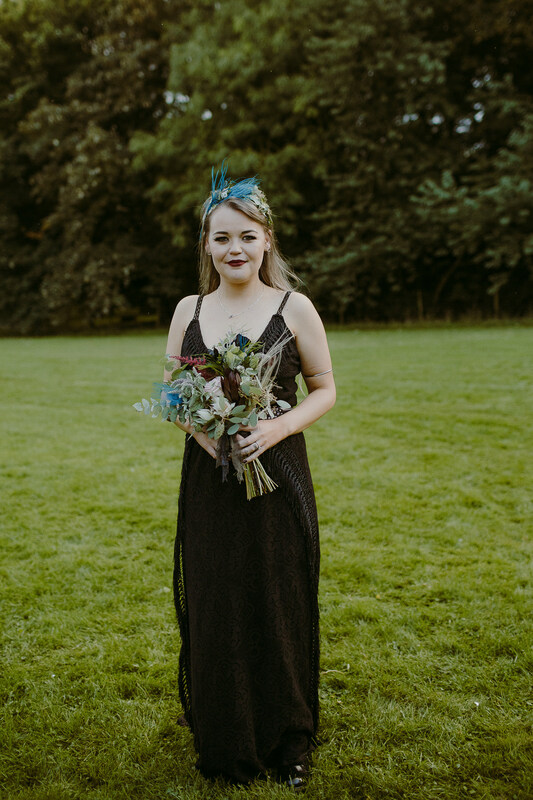 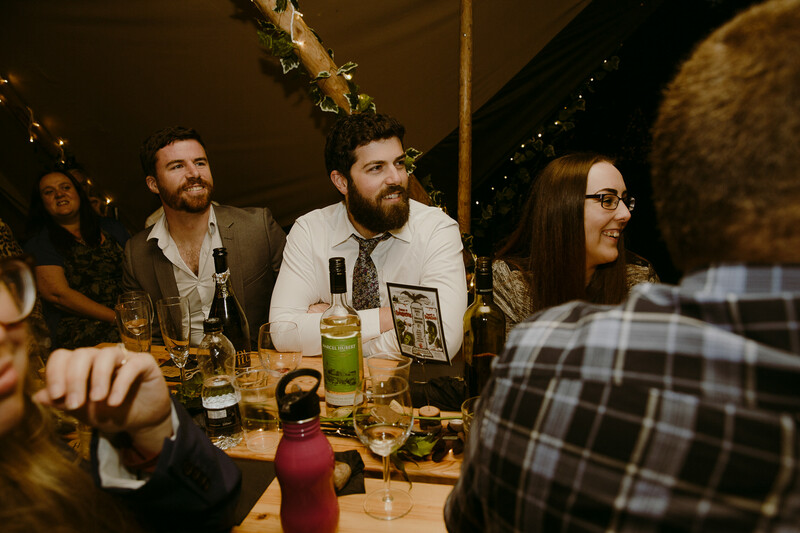 This looks on the surface that I have accidentally blogged this DIY outdoor woodland wedding backwards. 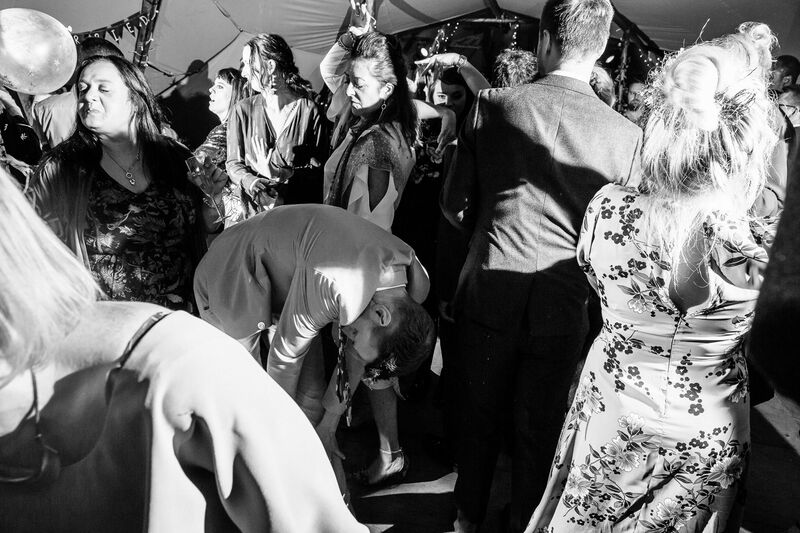 I haven’t, its deliberate and I will explain, but first. 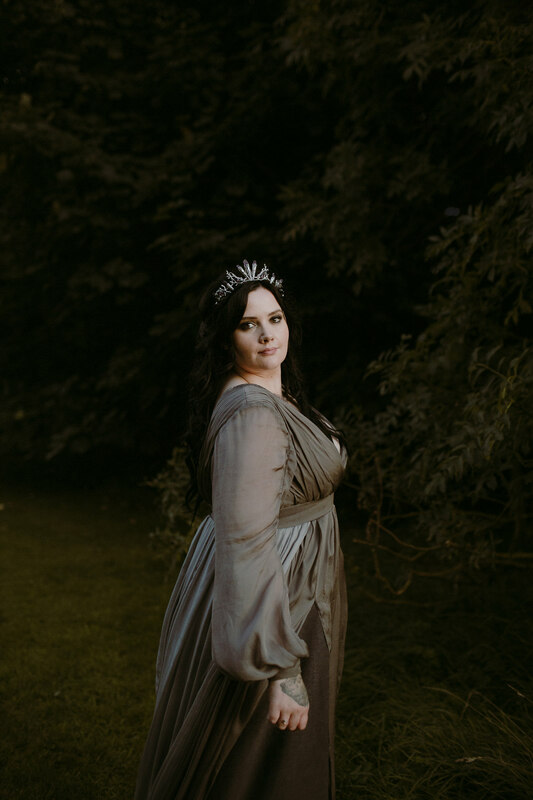 I know Vikki really well and she herself is a talented photographer who I have had the pleasure of mentoring and teaching over the years. 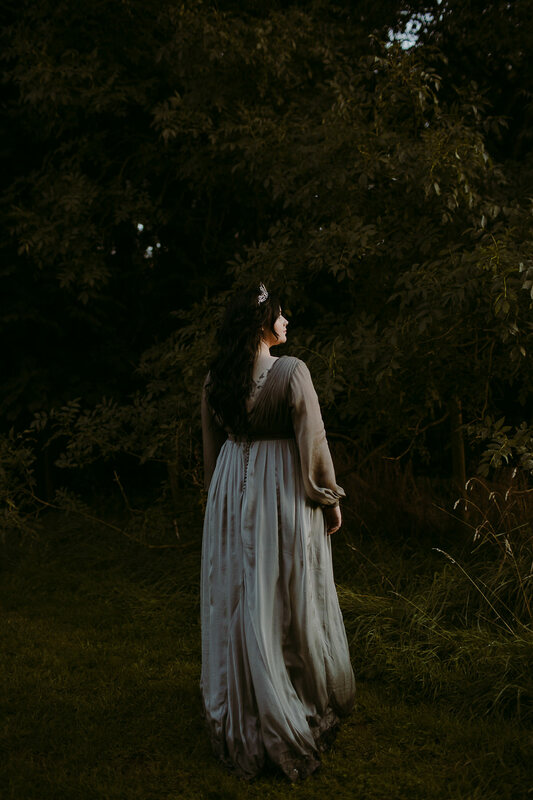 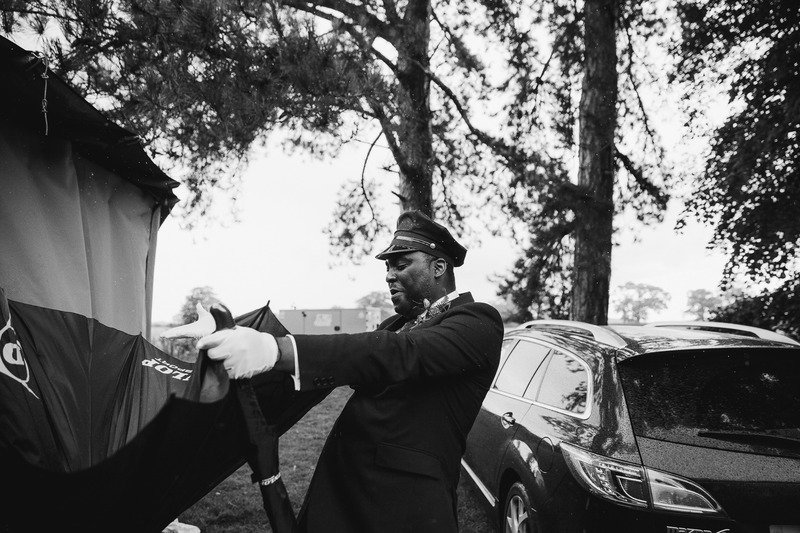 I was humbled when she asked me to shoot her wedding and it was also a privilege. 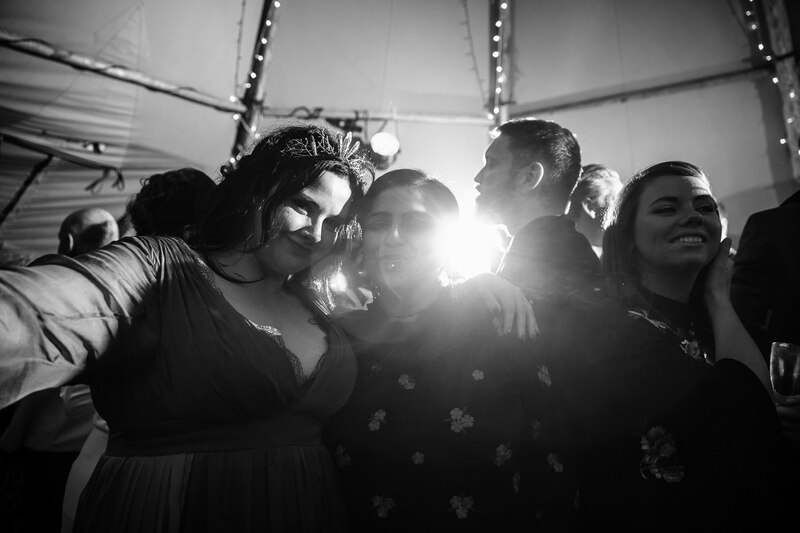 Vikki and I have been on a journey from teacher and student to where we are now; really good friends. 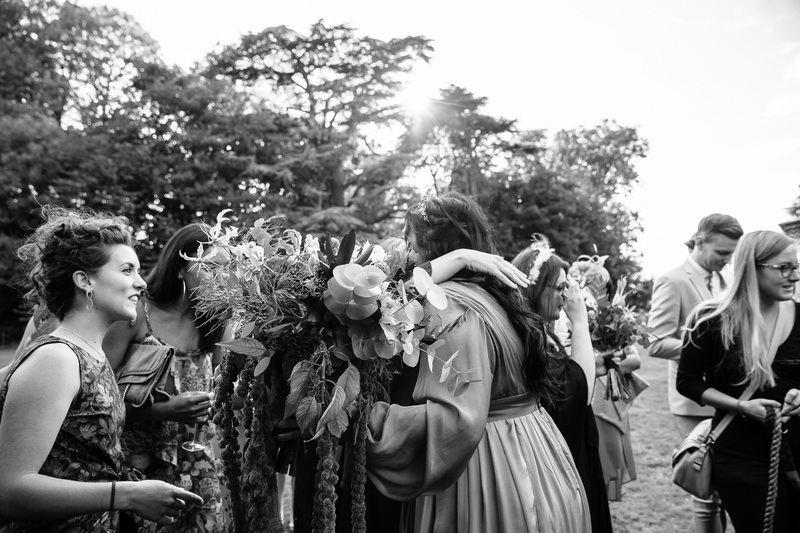 How wonderful is this life that you meet people in one context and it moves into a beautiful friendship. 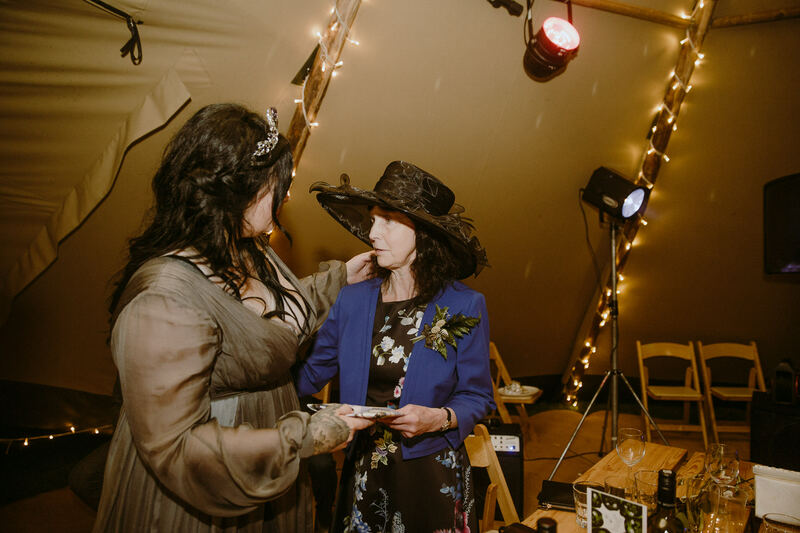 Funnily even though we started off me the teacher I feel that Vikki over the years has actually unbenownst to her taught me much more! 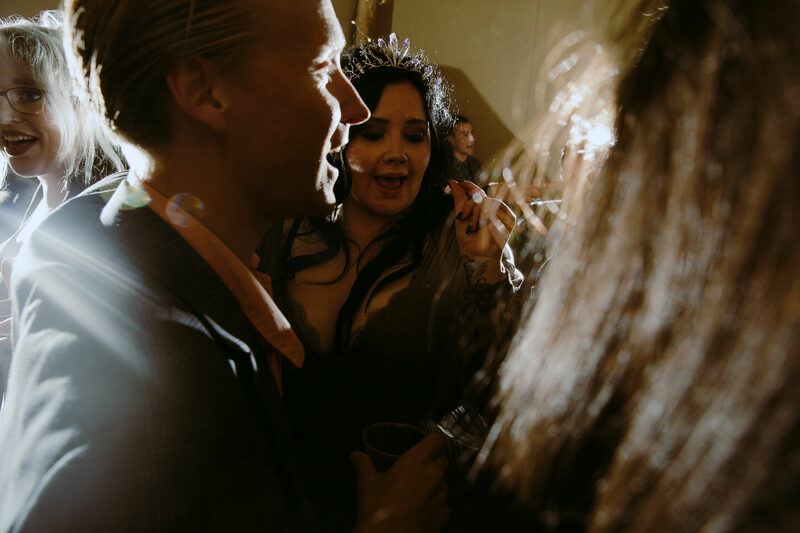 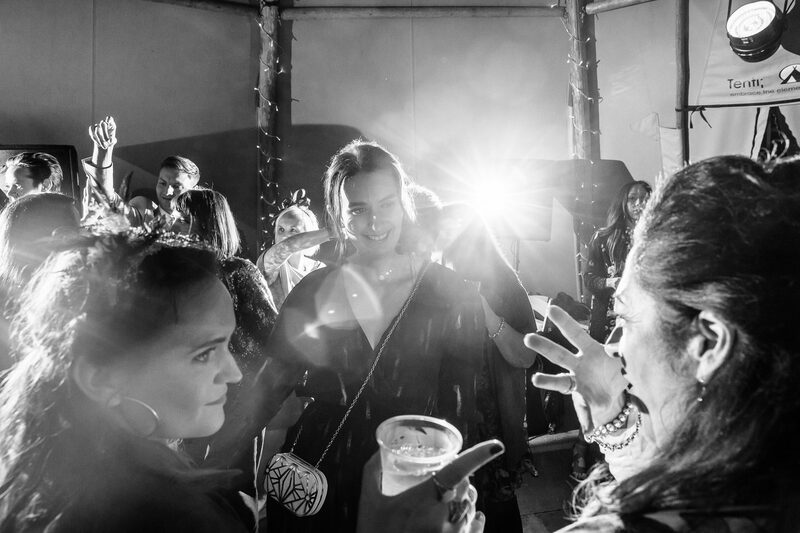 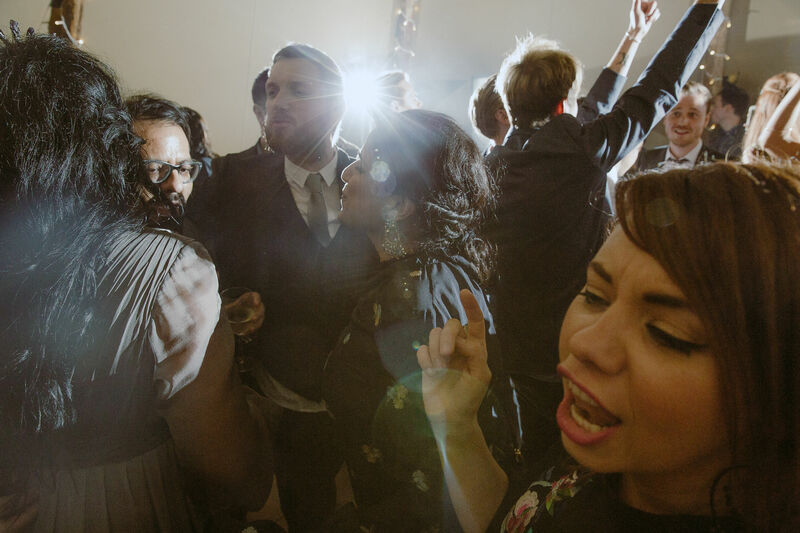 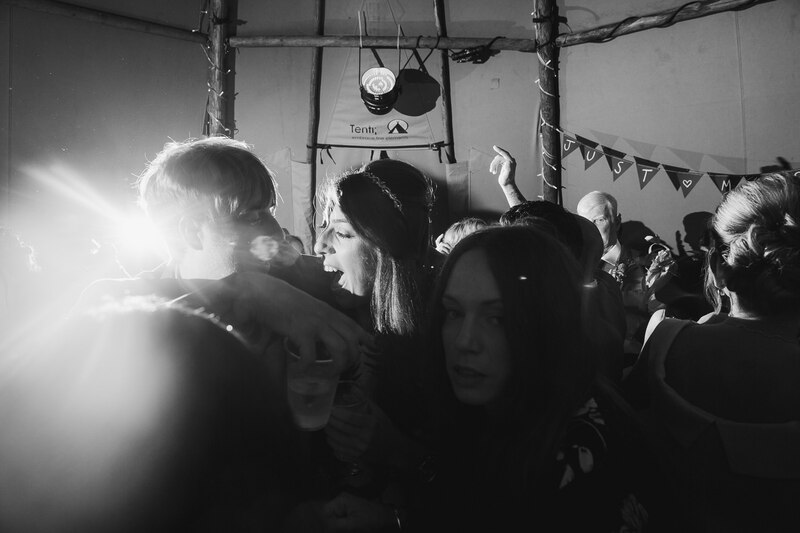 This feeds nicely into why documentary is so much part of what I love to shoot and in particular the party. 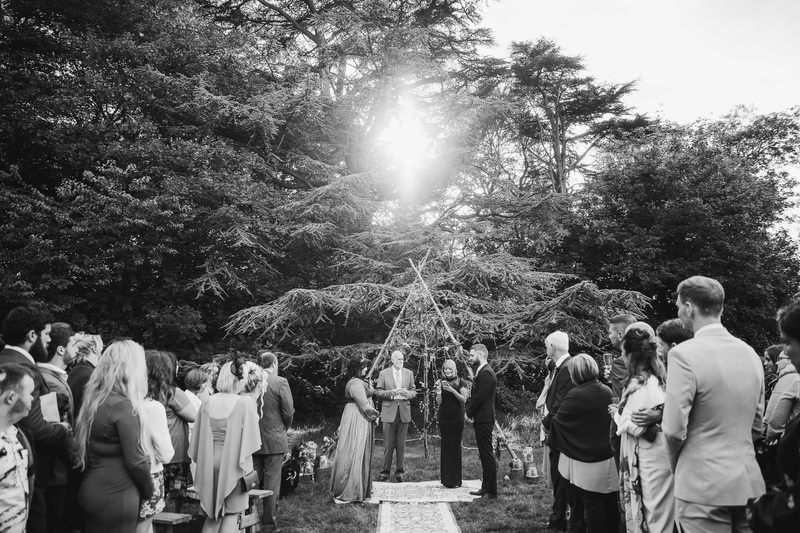 I see it as the culmination of many paths the guests have been down with the couple, they are all connected by stories with twists and turns and all the paths have lead each and everyone to this very day. 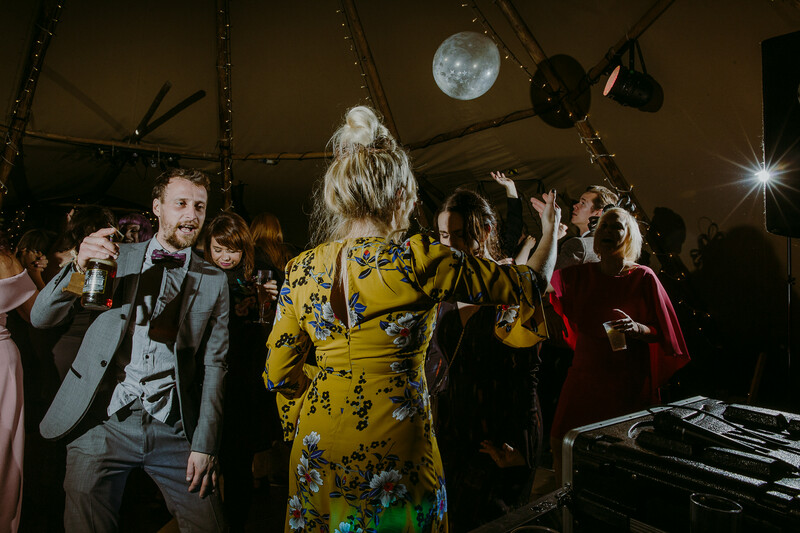 A wonderful high point of life so full of joy for all to celebrate with good food, music and dancing hopefully till dawn. 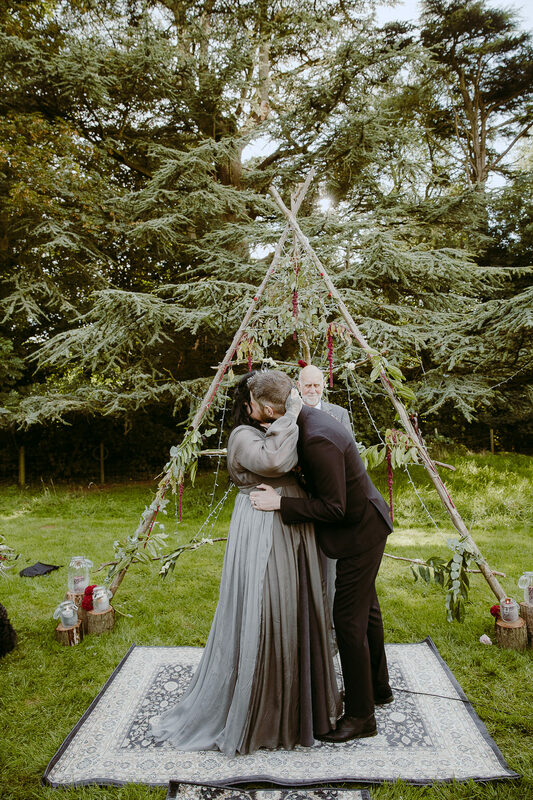 This is exactly what they did, two extraordinary people came together through their union of love. 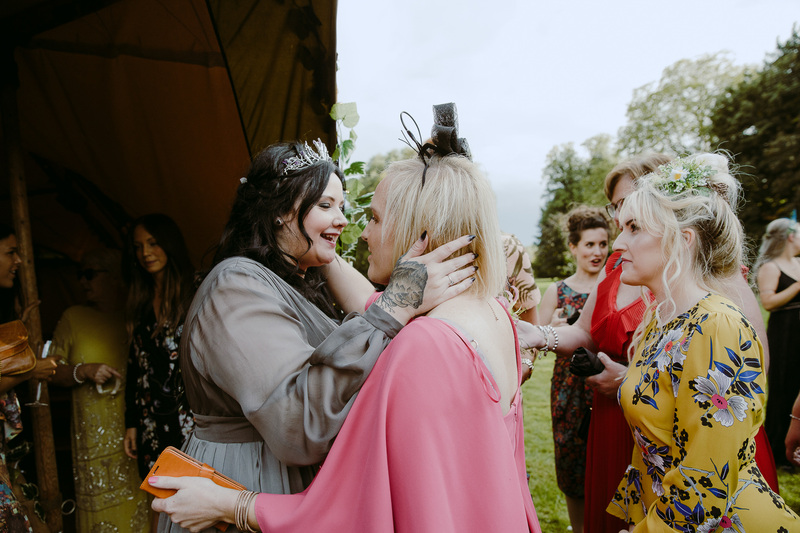 Through this they connected the dots for everyone and together they celebrated that with everything they had got. 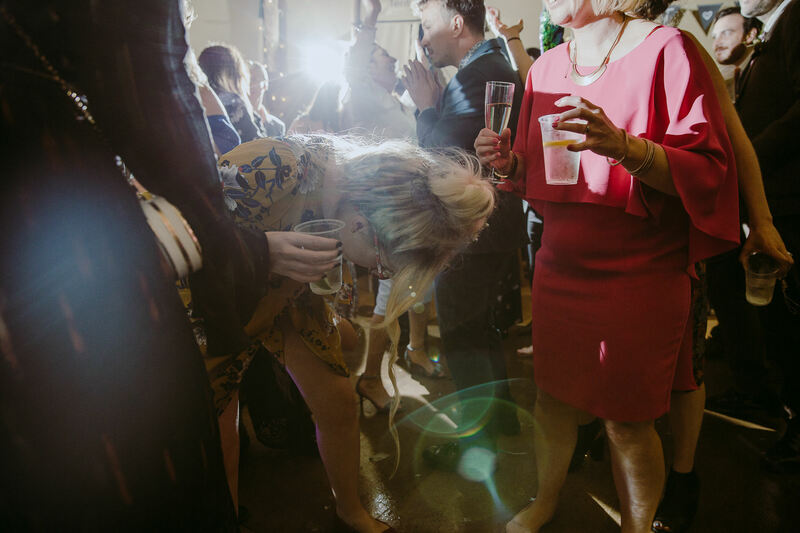 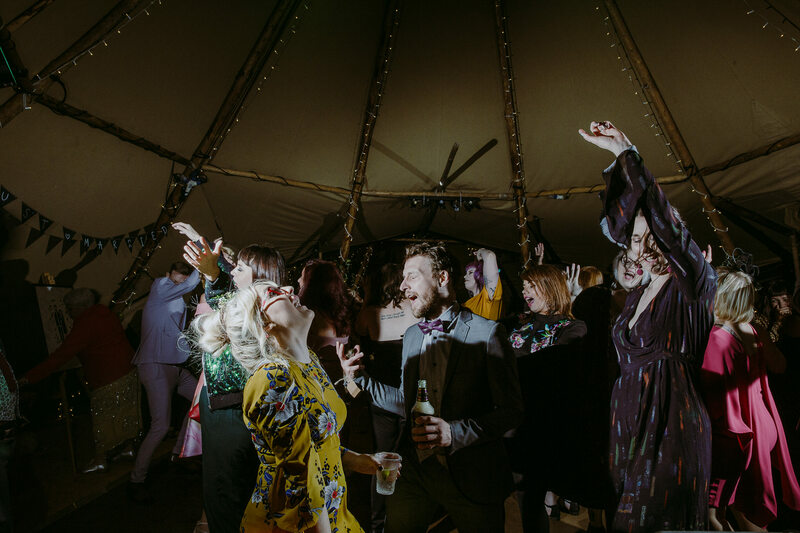 The wedding is blogged backwards as it was the best party I had seen, everyone felt it, shared it and they danced wildly under the full moon and it was amazing. 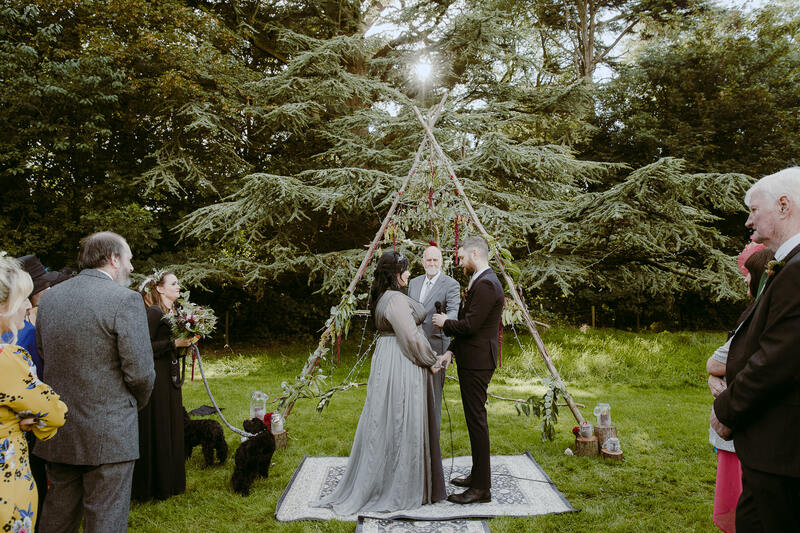 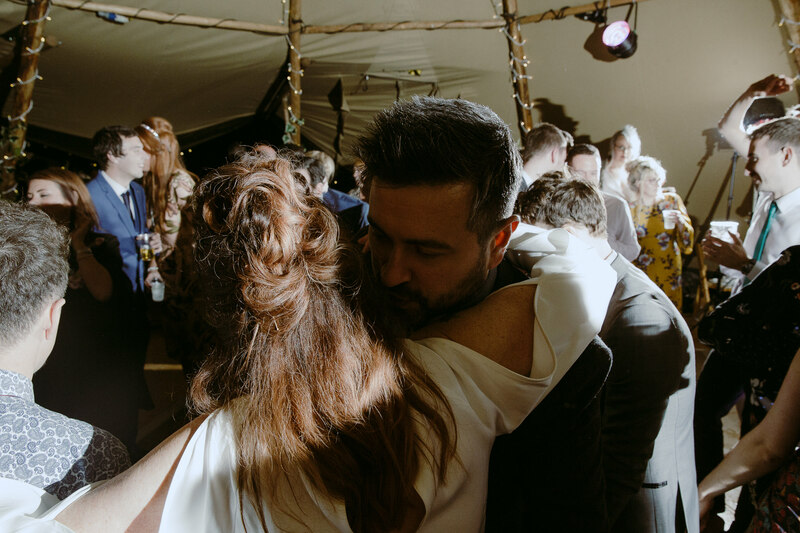 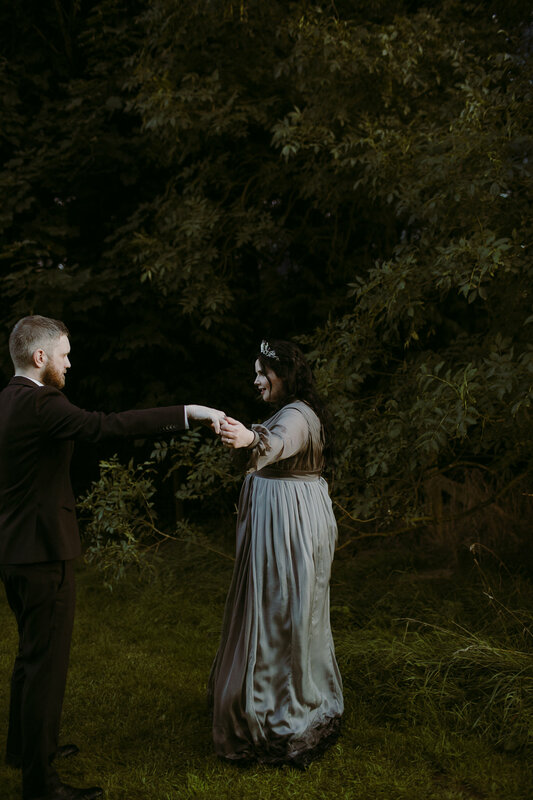 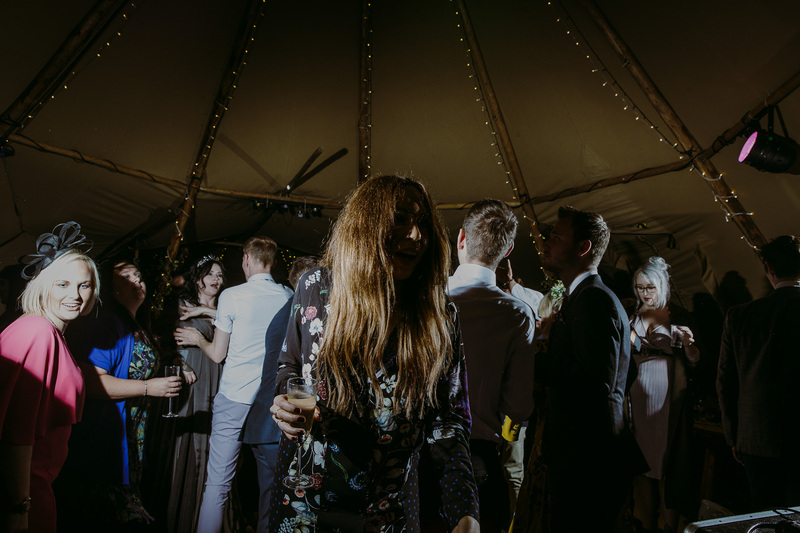 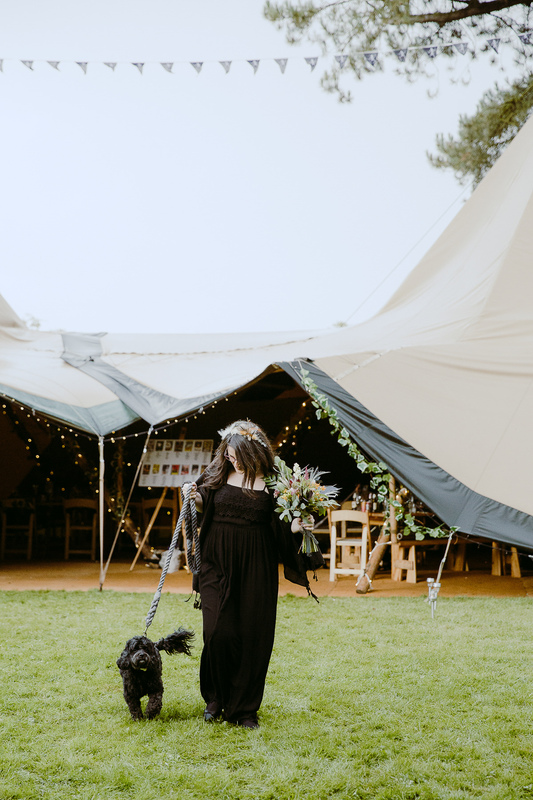 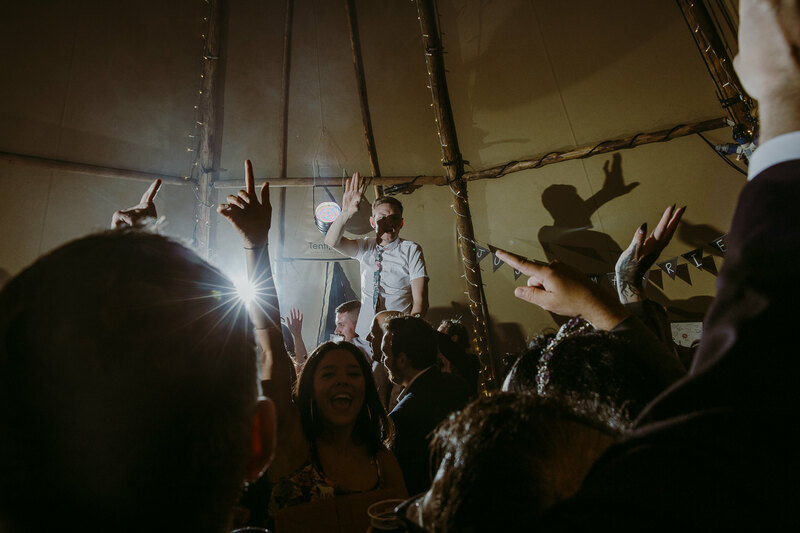 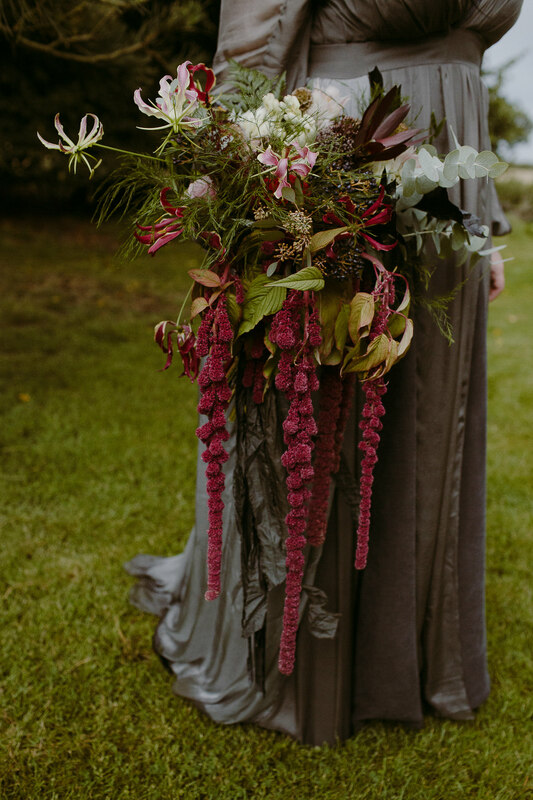 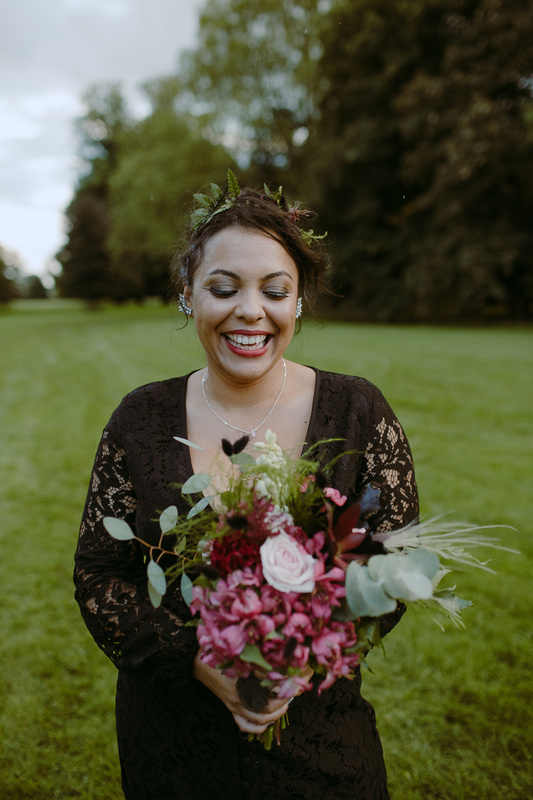 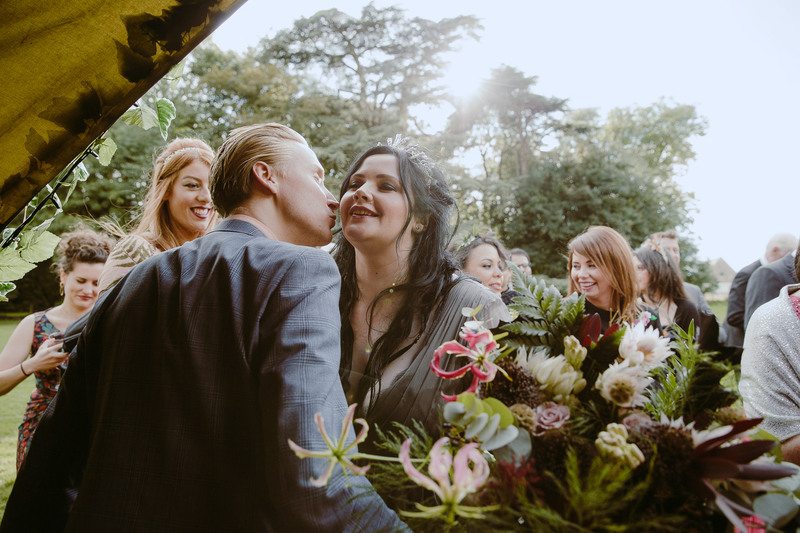 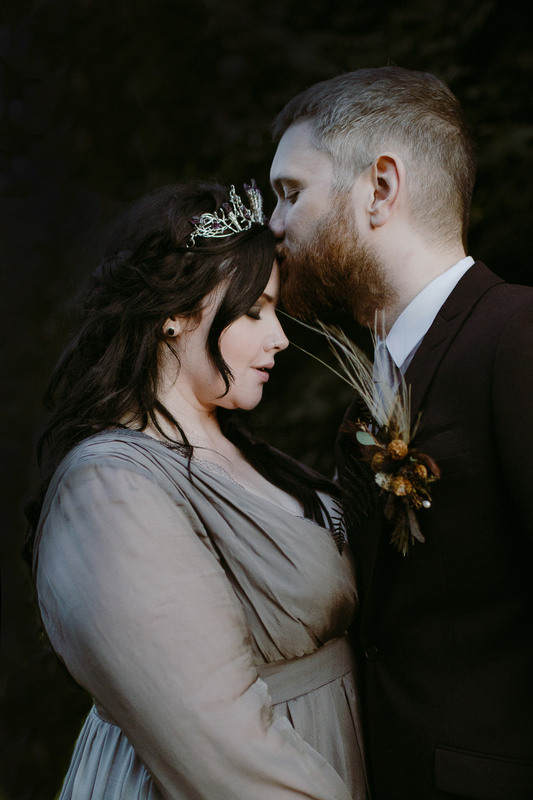 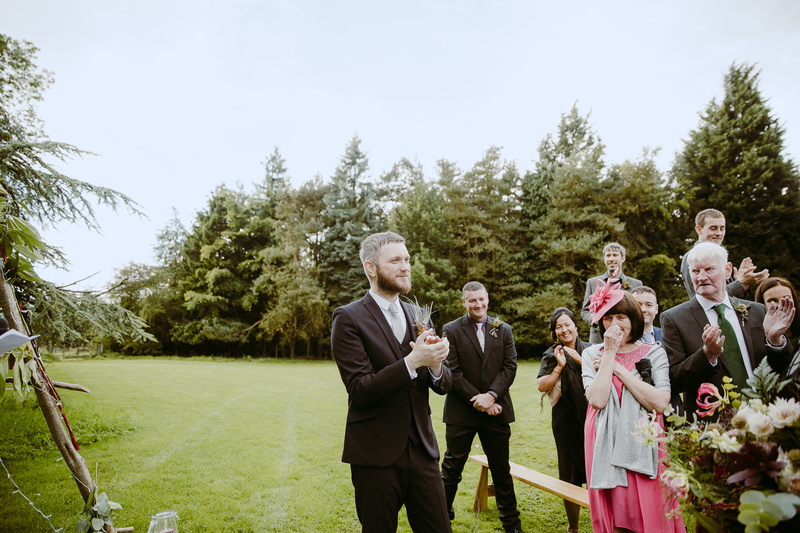 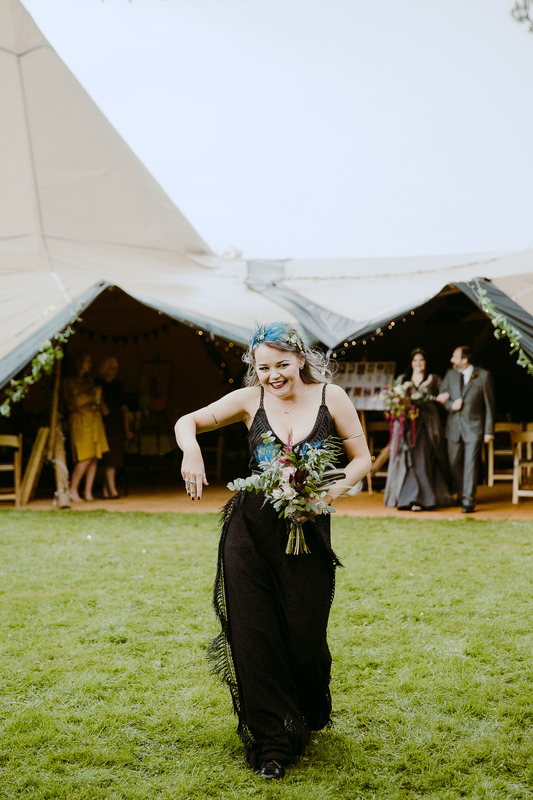 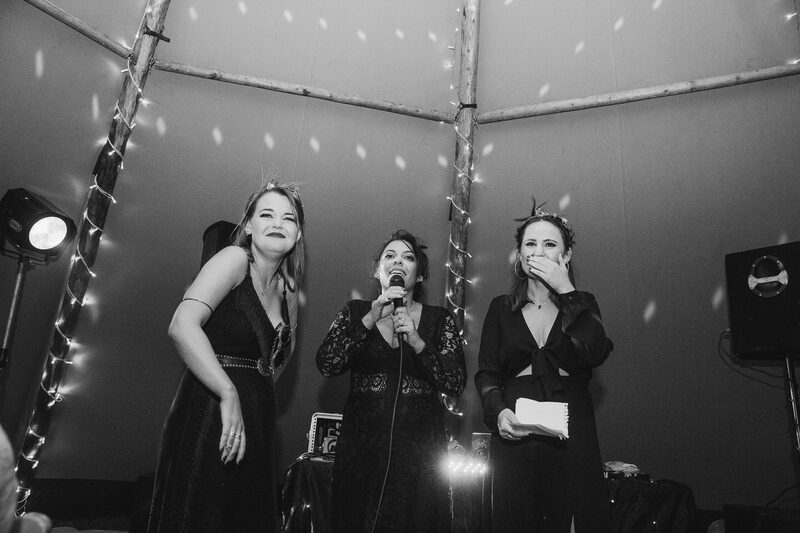 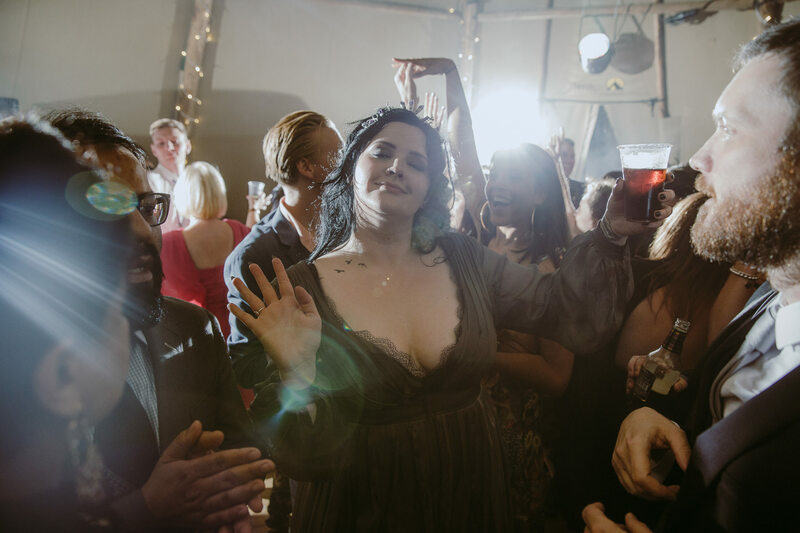 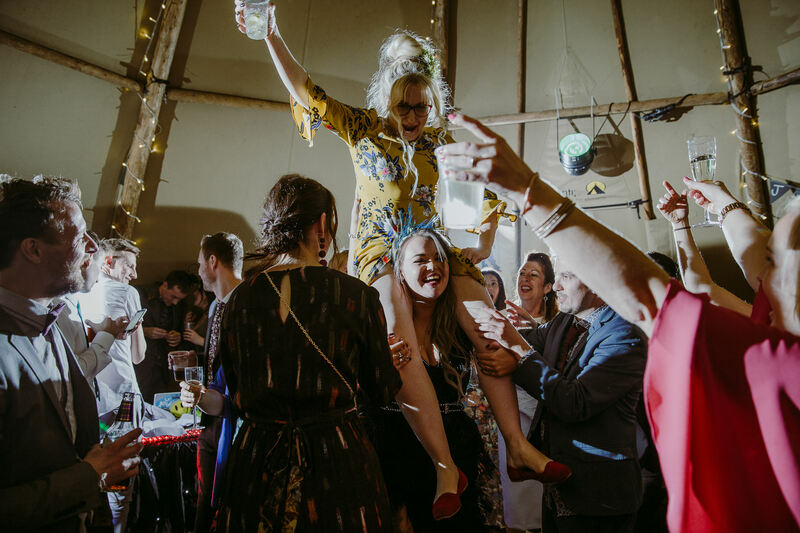 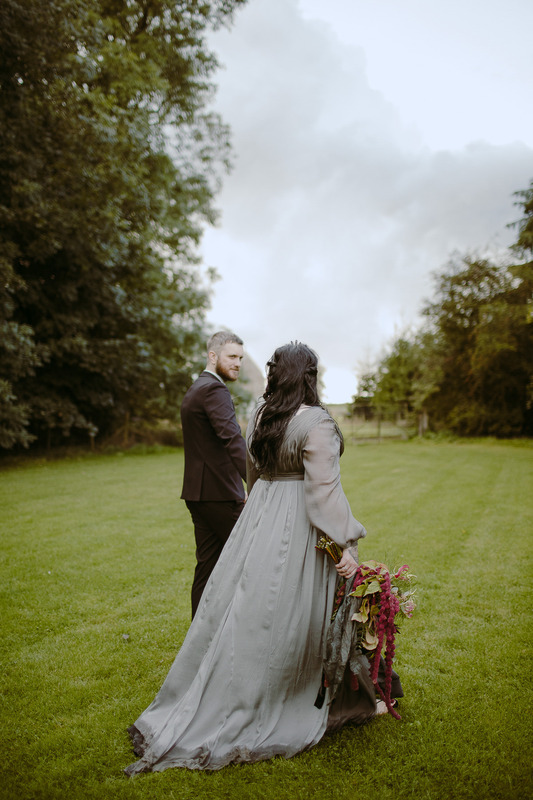 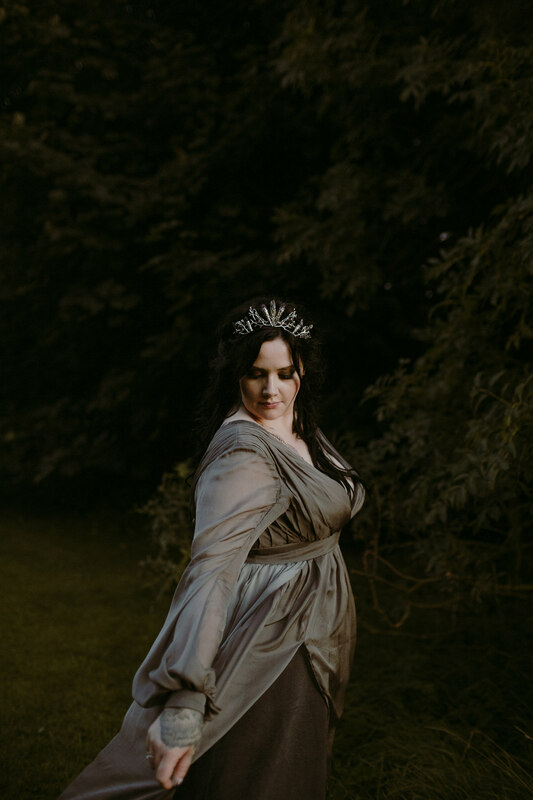 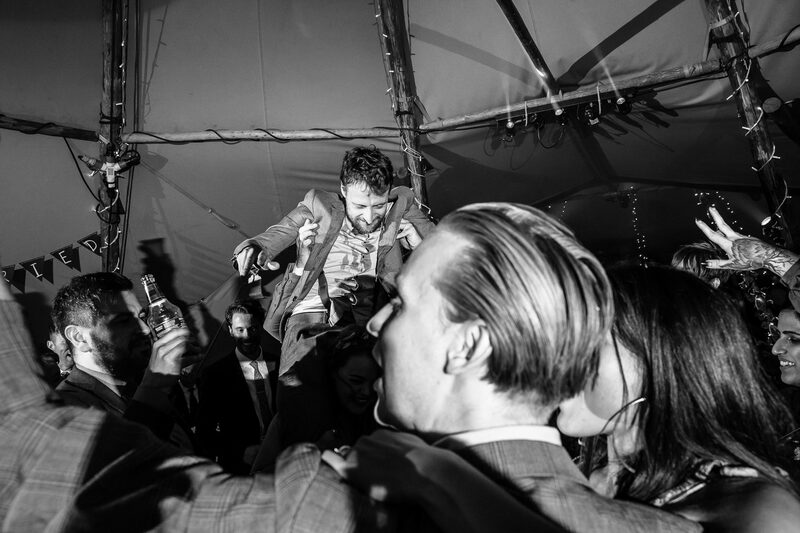 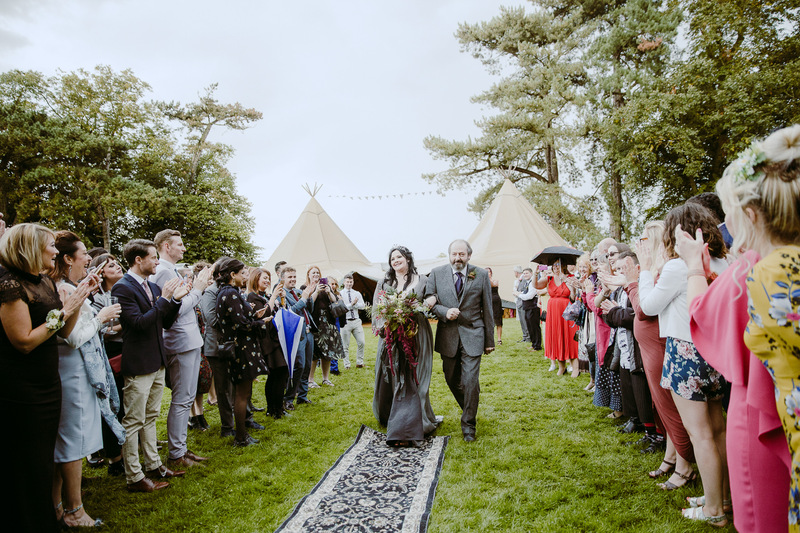 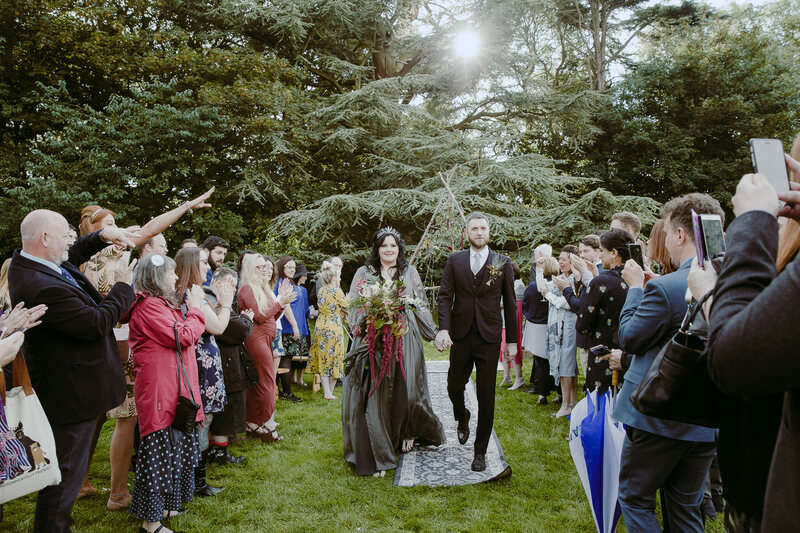 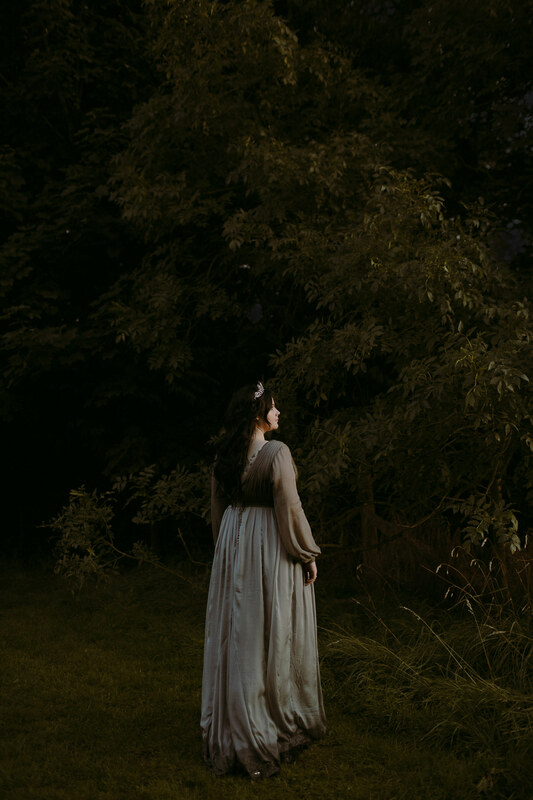 Vikki wanted a DIY outdoor wedding in the woods that she and Darren love so much, they wanted to dance under the full moon together wildly in love and they did all these things.